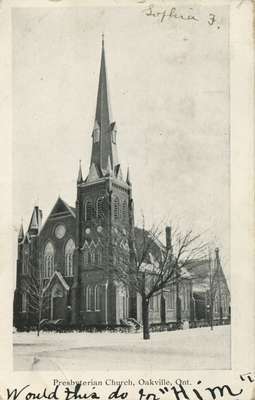 The congregation's first church building was constructed on Williams Street in 1850. After being sold to the builder of the present church, the original building was separated into two structures which today are residences marked with historical plaques. No one in that wooden building could have imagined the transformation that would eventually overtake the town or how that simple service would lead to a vibrant church with a rich history 175 years later. 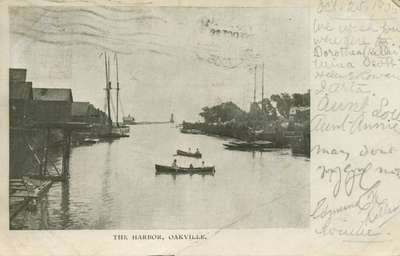 The towering white oak and white pine trees were being chopped down and loaded onto ships bound for Europe and a burgeoning shipyard was already at work building commercial sailing craft for Great Lakes shipping. It goes back to a time when there were only mud roads and pioneer wood buildings. 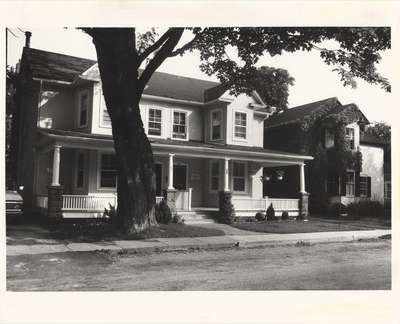 It was in one of those wooden buildings - a rough school structure that stood on the present location of the Oakville Public Library that 11 - or 12 - residents gathered in April of 1833 to hear a service conducted by Rev. Edwards Marsh, a Presbyterian minister who travelled here on horseback from Hamilton. He rode into a community that had been carved out of a tract of 960 acres of virgin wilderness bought barely six years earlier by Oakville's founder, William Chisholm, following its legal surrender to the Crown by the Algonquin Indians. 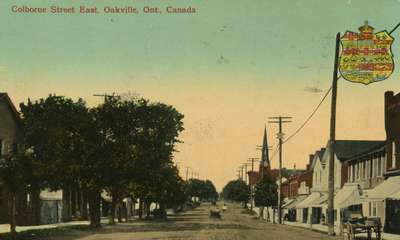 Yet the church's role in the town's history goes well back before the present building was constructed in 1888 to become a visual landmark in Oakville's core. The spire of Knox Presbyterian Church rises over its surrounding buildings on Oakville's main street - a commanding presence in the downtown heart for more than a century.